2014 Summer Movie Preview: August | Dr. Saint, D.D.S. The summer is almost over. Not only does it mean school (or for me, life) is about to start, but it also means the start of the Oscar season. Although there are some movies that have come out but I’ve yet to see (Boyhood, Begin Again, and Magic in the Moonlight), this summer movie season had a lot of successful hits (compared to last year). It seems like the month of August is going to have more movies that might flop, with the exception of a few movies (including one that is my most anticipated movie of the whole summer). Let’s discuss what has yet to come out this coming month, shall we? Guardians of the Galaxy – The latest from Marvel is my most anticipated movie for the entire summer. It’s always refreshing to have something new coming from Marvel. Like with Iron Man (2008), my excitement for this movie went through the roof. I believe this is what a great comic book movie should look like: hilarious, touching, action-packed, and entertaining as hell. 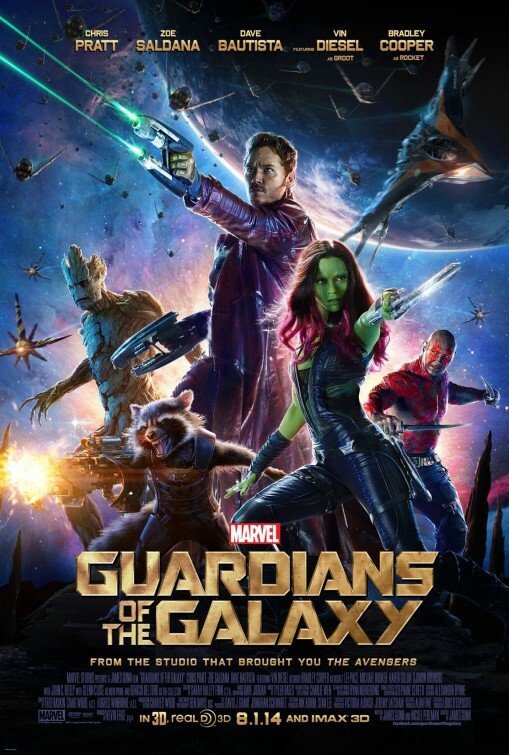 With an excellent cast (not to mention Bradley Cooper being the voice of a talking raccoon), a soundtrack containing songs from the ’70s, Guardians of the Galaxy looks more like a comic book movie than an homage to some classic adventure movies (i.e. Star Wars and Indiana Jones). Looking forward to seeing it on opening day! 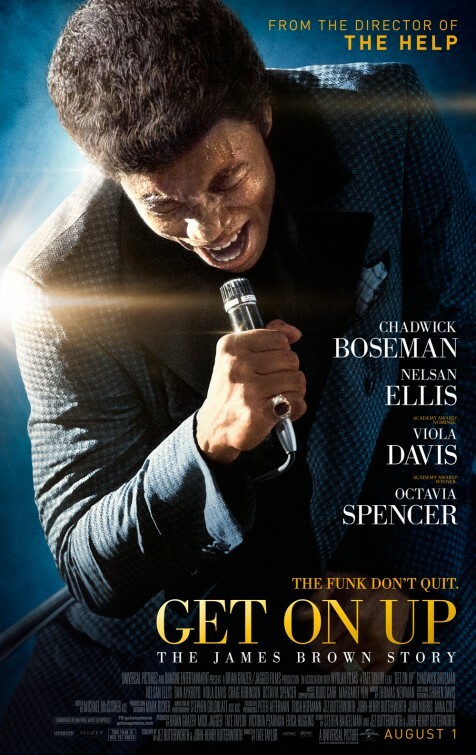 Get On Up – Biopics of Freddie Mercury, Frank Sinatra, The Beatles, Elvis, and Elton John have yet to be made. Usually, music biopics can be very difficult to make. They need to have an actor/actress who could capture the essence and spirit of the music icon, and bring enough energy to make the movie worthwhile. Get on Up, the biopic of James Brown, looks like what Jersey Boys could have been. I can’t picture a better actor to play James Brown than Chadwick Boseman (Jackie Robinson from 42). Co-starring Viola Davis and Octavia Spencer under the direction of Tate Taylor (of The Help), I feel good to have a biopic about this legendary artist. Calvary – I haven’t heard anything much about this Irish film until recently. 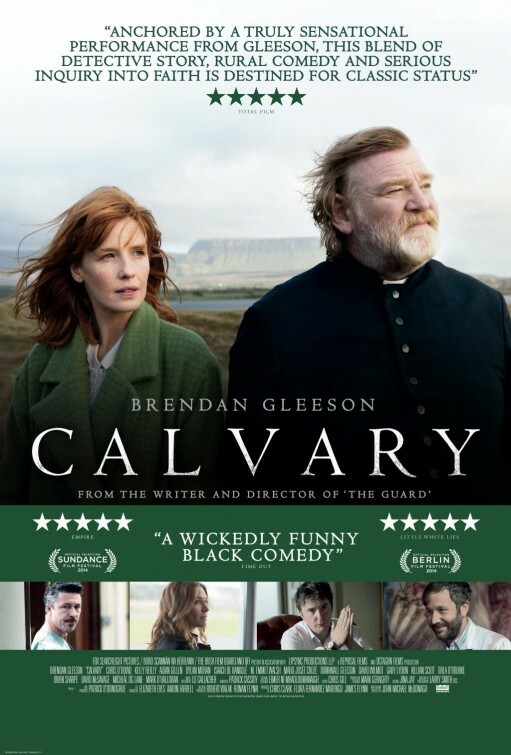 The movie stars Brendan Gleeson (known for his role of Mad-Eye Moody from Harry Potter) as a kind Catholic priest who is threatened during a confessional by a parishioner saying he’s going to kill him. He must face his forces that are closing in around him. I think this movie looks absolutely terrific. Like with Philomena talking more about becoming a more respectable human being than Irish Catholicism, this movie talks about suffering the sins and forgiving those around you. The scenery of Ireland looks absolutely beautiful. 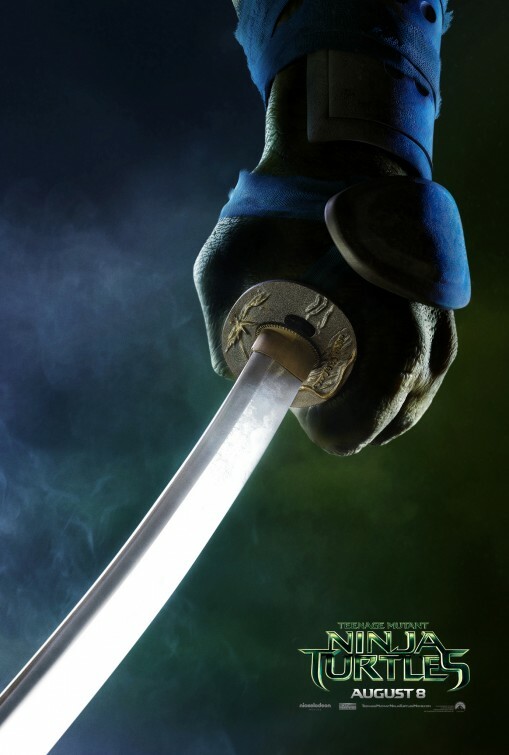 Teenage Mutant Ninja Turtles – I never seen the original television show from the ’90s, but it doesn’t mean I’ve never heard of the Teenage Mutant Ninja Turtles. With Michael Bay being the producer and Johnathan Liebesman (of the appalling Battle: Los Angeles) directing, I rather eat a whole box of pizza than to see this film. Megan Fox and Will Arnett look horrendously miscast! Definitely avoiding this at all costs. 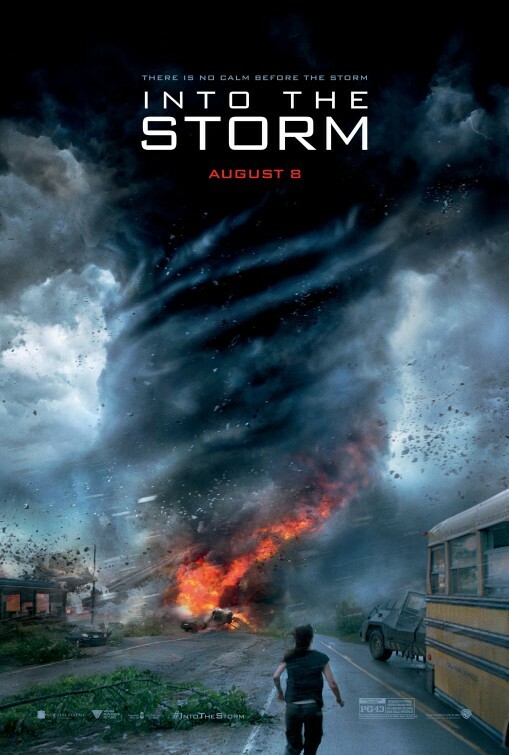 Into the Storm – *sigh* I feel sorry for Richard Armitage (Thorin Oakenshield of The Hobbit) for being a part of the movie. None of this looks believable at all! Anything else I need to say than that!? 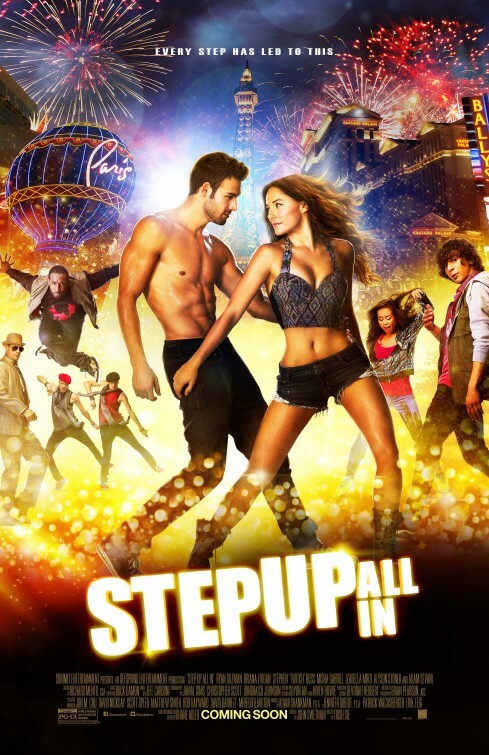 Step Up: All In – Looks like the movie has a lot of attractive actors, loud music, and really impressive dance choreography. That’s basically all there is to it. I have never seen the other Step Up movies, and I don’t plan to see any of them (including this one). 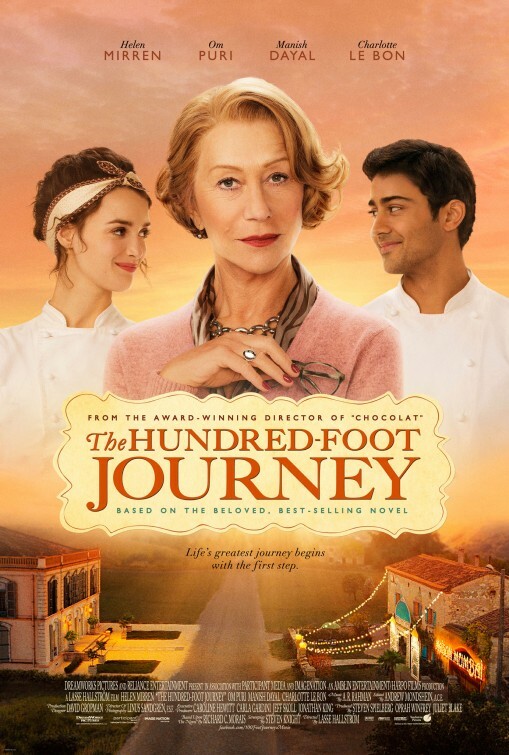 The Hundred-Foot Journey – Now this is more like it! A movie without any big explosions or special effects. Just a warm/delightful story about a family from India opening an Indian restaurant in France across the street from a celebrated French restaurant. While these two cultures battle each other, they come to appreciate each other. 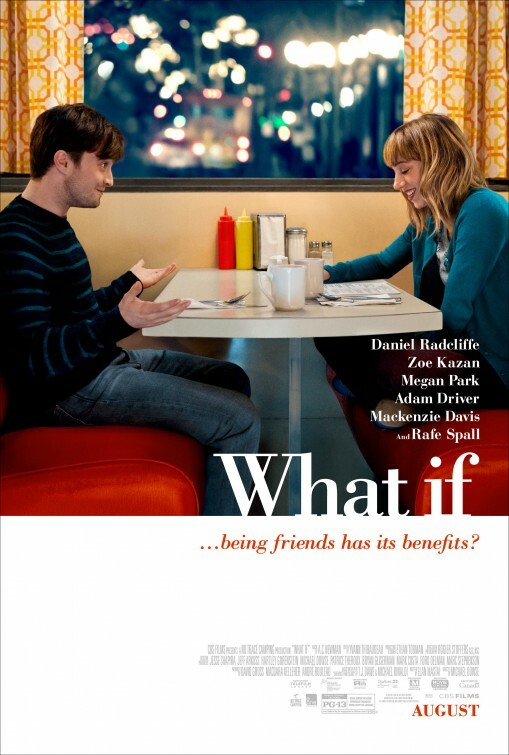 What If – With his Harry Potter years behind him, Daniel Radcliffe is continuing to showcase his talent as an actor. One of his breakout post-Harry Potter films was 2012’s The Woman in Black, a solid yet atmospheric haunted house picture with old-fashioned scares and a decent mystery scattered about. This year, he’s going to be in two films: Horns and What If. Originally titled The F Word (no, not *that* F word), this looks like a good romance story without being too sentimental and sappy. 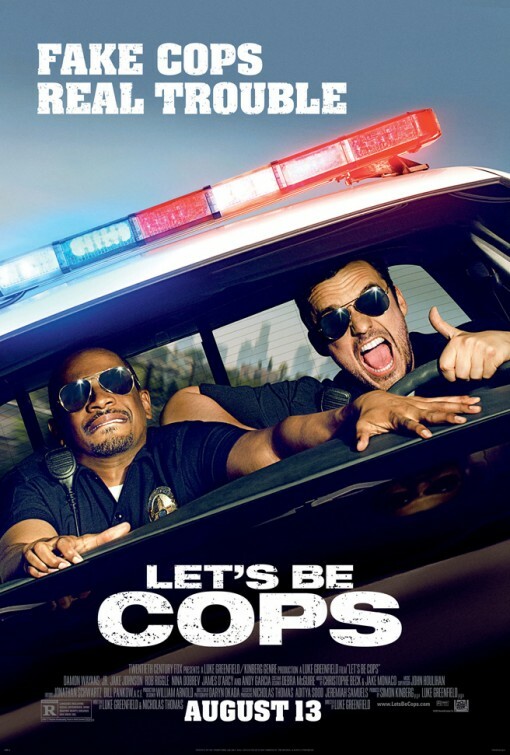 Let’s Be Cops (opens Aug. 13) – I think Let’s Be Idiots Than Cops could have been a much better title. A movie about two friends who try to be cops after attending a costume party sounds royally dumb. After watching the trailer, I felt like I just watched the first half of the movie. I’m definitely skipping it. 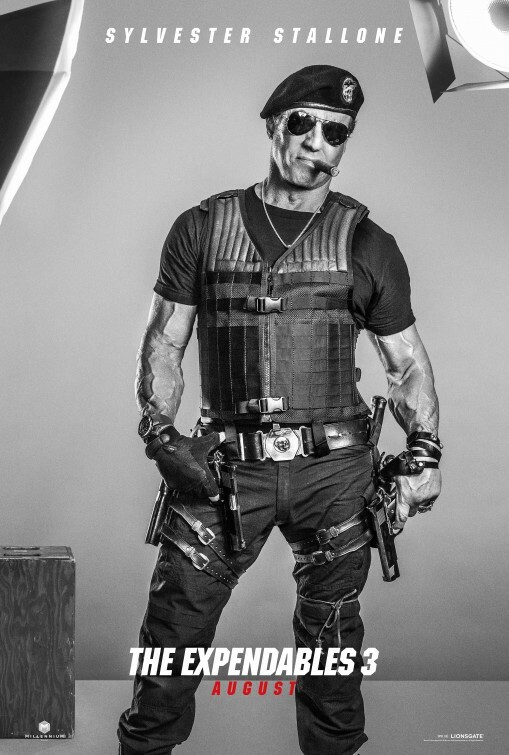 The Expendables 3 – I haven’t seen the predecessors, but I guess it wouldn’t matter much. With a ginormous cast of action stars, these movies feel like they would be fun on their own right. I don’t mind seeing this movie without seeing the others. 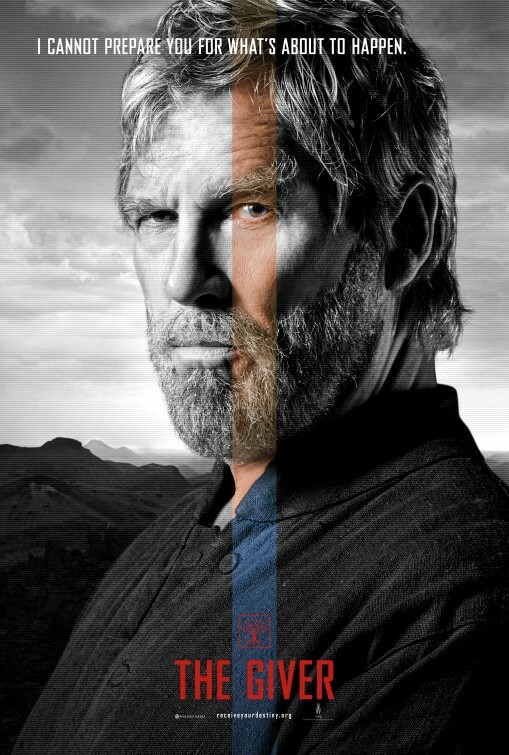 The Giver – I haven’t read the book since the sixth grade, but I remember it being undeniably strange. The film adaptation of Lois Lowry’s bestseller stars Jeff Bridges, Meryl Streep (unrecognizable in her role), Katie Holmes, and Taylor Swift (also unrecognizable). I don’t know what to think about this movie. It might turn out good, or it might turn out bad. Who knows? 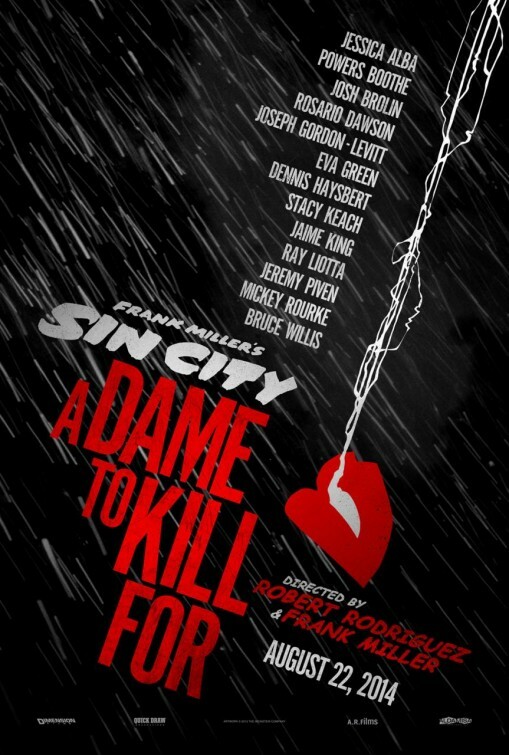 Sin City: A Dame to Kill For – I’ve yet to see Sin City. I appreciate the visual style of these movies; almost like a moving comic book. I appreciate the all-star cast: Josh Brolin, Bruce Willis, Mickey Rourke, Joseph Gordon-Levitt, Eva Green, and so on. I guess it’s time to watch the predecessor. 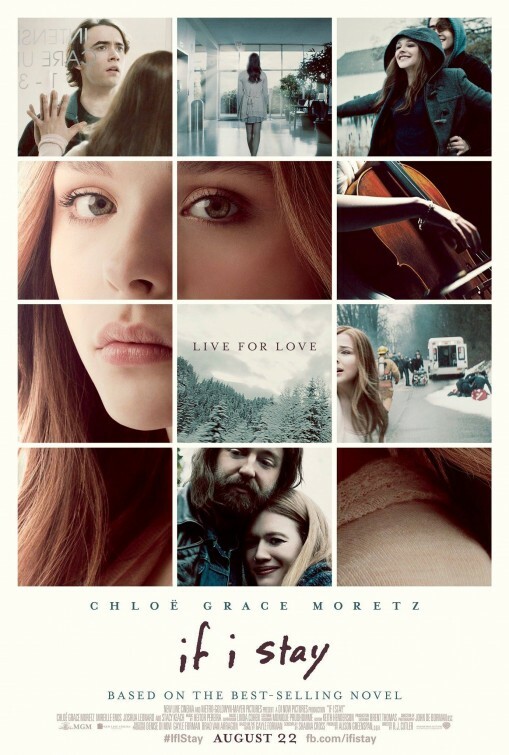 If I Stay – This is like Ghost for a new generation. It has a deep story starring the lovely Chloe Grace Moretz about a teenage girl in critical condition after being in a car accident that leaves her family dead, and she must choose her own fate. I have a feeling this will have teenage audiences bawling their eyes out. 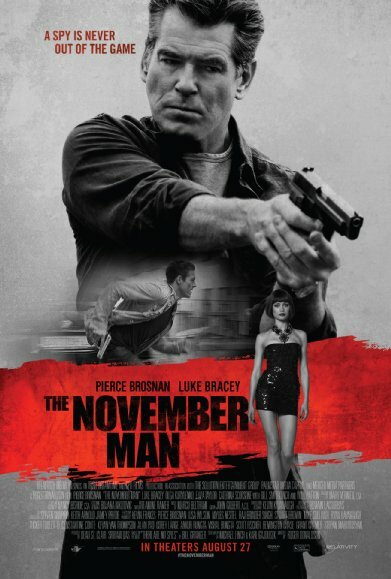 The November Man (opens Aug. 27) -I can tell this is going to flop. Big time! Although having experience of playing a secret agent, Pierce Brosnan seems like he’s returning to his James Bond glory days. This doesn’t look original whatsoever. As Above, So Below – Another movie in which I assume is going to flop. There are a lot of horror films that are marketed as scary but come out as unintentionally goofy. I’m skipping this one for sure. I hope you enjoyed reading on what my thoughts are on the upcoming movies for the month of August. Tell me in the comments on what are your most anticipated movies and least anticipated movies for the month of August. I appreciate anyone who has taken the time to read my thoughts on what had yet to come this summer. I had quite a bit of fun typing about them, and I’m looking forward to doing this next summer. Stay tuned for my list featuring my most anticipated movies for the rest of 2014. Take care. This entry was posted in 2014 Summer Movie Preview, Movie Preview, Movies, Preview, Summer Movie Season and tagged 2014 Summer Movie Preview, As Above So Below, August, Calvary, Dr. Saint D.D.S., Get On Up, Guardians of the Galaxy, If I Stay, Into the Storm, Let's Be Cops, Sin City: A Dame to Kill For, Step Up: All In, Summer Movie Preview, Teenage Mutant Ninja Turtles, The Expendables 3, The Giver, The Hundred-Foot Journey, The November Man, What If. Bookmark the permalink.